I sit at my door, smoking a cigarette and sipping my absinthe, and I enjoy every day without a care in the world. 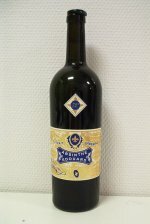 Since about 1997-1998 several hundred various brands of absinthe is available all over the world. Some bare almost no resemblance to vintage absinthes what so ever, and some are excellent reproductions. Second absinthe from the Duplais line. Again, based on a recipe from the old Duplais distillers manual. 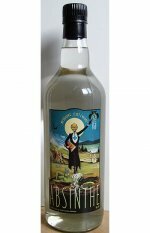 This is a very nice breath of fresh air being an absinthe blanche from Switzerland that is not a "La Bleue". 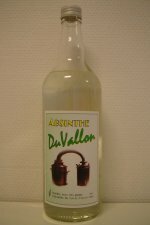 A Swiss absinthe verte, made according to the traditional Duplais recipe. 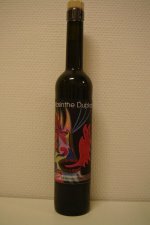 This is the first of several absinthes in the Duplais range from Matter-Luginbühl. 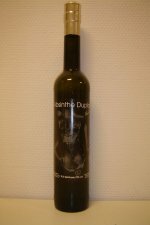 The Duplais Verte was awarded a Silver Medal at the 2008 San Francisco World Spirits Competition. 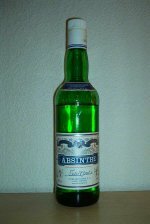 Many of the former clandestine distillers got permits to legally distilled when absinthe was again made legal in Switzerland. This is another one of those. 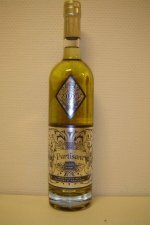 The third absinthe from Jade Liqueurs was another reproduction of a pre-ban absinthe. This time it was the Edouard Pernod and actually it was a good enough attempt. A Swiss blanche absinthe from the minds of scientists and a cook with a clear taste of chocolate - a truly unique offering to fill a void I didn't know was there! One of several absinthes in the Hapsburg range that offer a number of absinthes - or rather the same drink but at different alcohol levels. 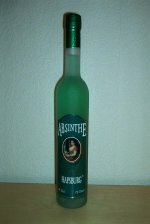 It is yet another "Bohemian style" absinthe, artificially colored and made from essences. 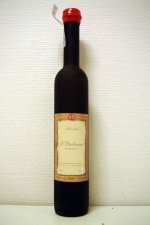 L'Italienne is the first high end traditionally made Italian absinthe to hit the market. Absinthe enthusiast Stefano Rossoni made this in the ALPE distillery and the result is definitely something to write home about. Absinthe enthusiast "Tuivel" hooked up with the Austrian Alter Wiener Schnaps Museum and created this absinthe according to an old Austrian recipe. Different from a traditional French style absinthe it's a truly unique product. One of few comercial absinthes from Portugal. 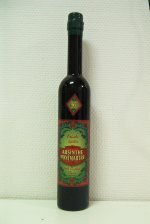 For long many people stated that Portugal was one of the very few countries that still made "real" absinthe. So, that must mean that the Neto Costa would be excellent. Or...? Distilled by Francois Guy in Pontarlier for absinthe merchant Alandia. Interesting to see this coming from Francois Guy as it goes against many of his own beliefs about absinthe. 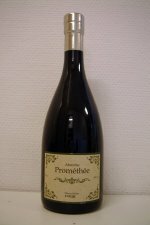 The Absinthe Prométhée was a limited edition absinthe verte from Matter-Luginbühl. Recipe made by distillery apprentice Mike Schütz. 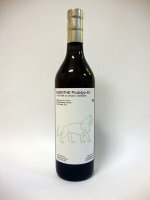 Every now and then Absinthe.de release prototypes of forthcoming releases to the public. They often offer a nice look into what is coming and the stages of development to get there. In this case a prototype of a "pre-ban replica", or rather a modern representation of a vintage absinthe. 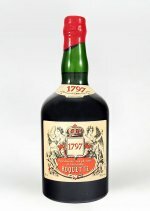 After the trial batches of the 1797, this is the end result. The Absinthe Roquette 1797.